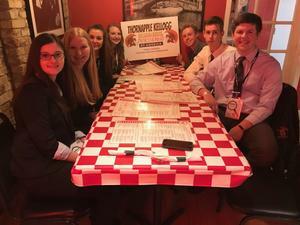 Students attending were Gavin Denman, Dawson Hamming, Enno Visser, Daisy Nowinsky, Holly Bashore, Claire Middleton, and Isabelle Rakowski. 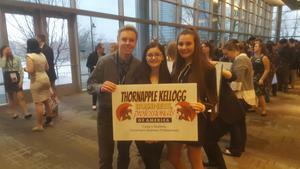 In addition, TK senior Turner Halle also completed his year as a state officer and assisted at the state convention with many speeches and awards. 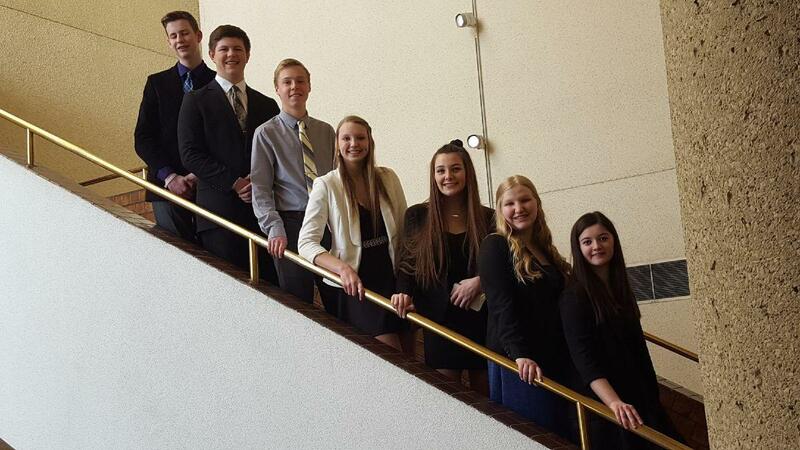 The students competed in different categories after earning high honors at the regional meet to qualify for state. Some of the events TK students competed in included advanced spreadsheets, database applications, fundamental accounting, presentation management and human resource management, business spelling and legal office procedures. BPA offers competitions in more than 50 business skill areas. BPA is a national organization with more than 45,000 members in 1,000 chapters across 25 states. The organization supports business and information technology educators by offering co-curricular exercises based on national standards. 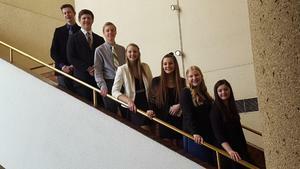 BPA helps students develop business-related skills as they prepare for future careers. Students also gain leadership skills, professionalism, community service, career development, public relations, and student cooperation. A major program in BPA is the Workplace Skills Assessment preparing young business professionals for real-world situations. TK advisor Keith Hamming said he was very pleased with all of the young students who represented TK in a professional manner at the state convention.